Are you able to de-install my telephone equipment? How do you value it? What if I need help getting the specs of my telephone system? How do I know you have received my parcel? Do you sell Phone Systems? How do I send my telephone system to you? By what methods can I get paid ? – are no longer in use? – is from stock clearance? How much money will you get for your used Cisco Phone system? We can provide you with a fast, fair and free quote for your Used Cisco phone systems, phones, cards, switches and any other hardware you may be interested in selling. Our experts continually monitor current secondary market values for all Telecom assets, to ensure that your quote will be fair and accurate. After the quote is agreed we can arrange for a quick pick up of the unwanted kit, and ensure the immediate payment. 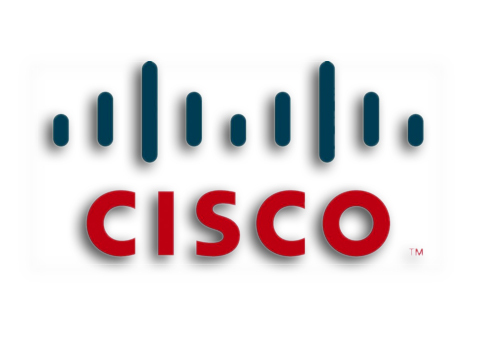 We will pay you best price for your used Cisco phone system. You can subsidize the cost of any new purchases by selling your old kit!! Just contact us today to sell used Cisco phone systems. You can fill the contact form provided at the bottom of the page, or you can leave us your telephone number and we will call you back. We pay for freight. You must dispose of electronic equipment correctly or you may be breaking the law! Under Waste Electrical and Electronic Equipment Regulations (WEEE) you have a duty of care to dispose of old Telecoms and IT apparatus in an appropriate fashion. Even in cases where we are not able to offer money for the equipment, we can help you to do this safely and legally. 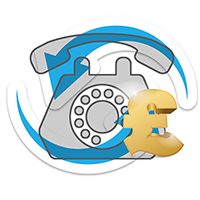 Sell Phone System Unbeatable prices for your unwanted kit!